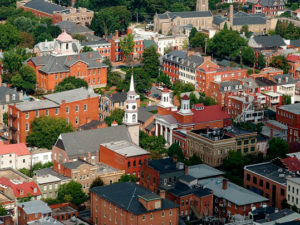 Preservation Maryland, in partnership with the Maryland Historical Trust, Baltimore Heritage, and the Baltimore City Commission for Historical and Architectural Preservation, are proud to launch the Baltimore City Historic Preservation Fund. 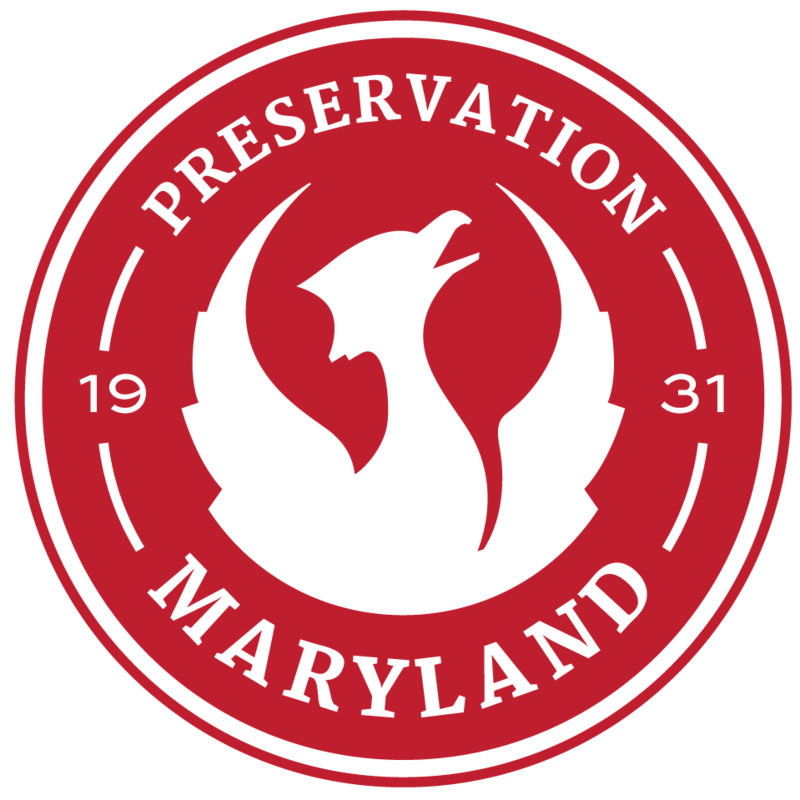 Preservation Maryland has partnered with a national leader in energy conservation and efficiency financing to help provide flexible funding for preservation and infill projects throughout the state and beyond. 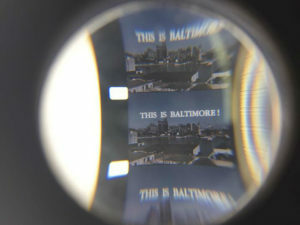 The Heritage Fund has recently supported a very unique expression and resource of Baltimore history through the digitization and publishing of the WJZ-TV video collection by the Mid-Atlantic Regional Moving Image Archive and Baltimore Heritage, Inc.
Hagerstown, MD. Photo by Flickr urser Josepha. 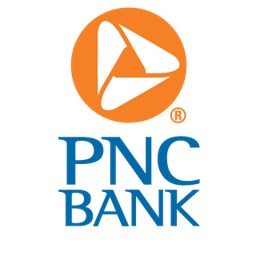 The Opportunity Zone program is a federal initiative established in 2017 and administered by the U.S. Department of the Treasury. The program provides federal tax incentives for investment in distressed communities over a 10 year period. Areas designated as Opportunity Zones will be able to reap the benefits of capital gains to help redevelop underserved communities. Qualified Opportunity Funds are able to provide investments in projects within designated zones. 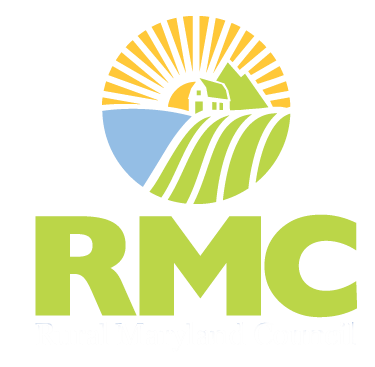 In Maryland, there are 149 designated Opportunity Zones across the state including dozens across rural Maryland. Interactive Opportunity Zone map from the Maryland Department of Housing & Community Development. 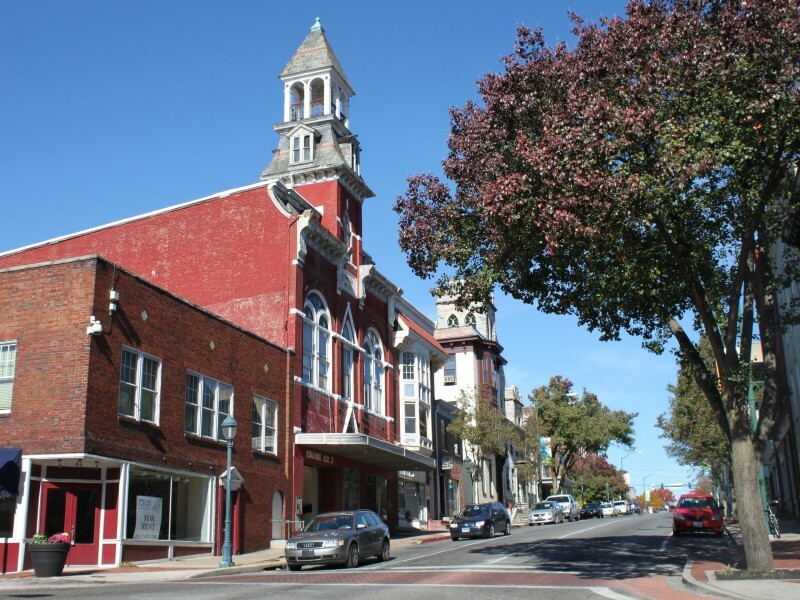 Preservation Maryland is hosting two free public meetings about Opportunity Zones in an effort to encourage their understanding and use by communities across Maryland. 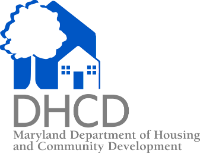 Representatives from the Maryland Department of Commerce and the Maryland Department of Housing and Community Development will lead these discussions and provide valuable guidance. 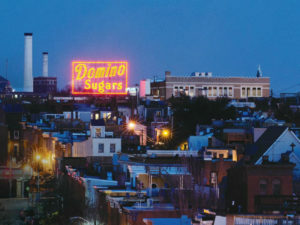 Both evening events follow a Preservation Maryland pop-up office open earlier in the day in that same community.